You'll need more than moving boxes for a safe and sound move. It will also be important to have markers for labeling boxes, shipping tape for taping boxes shut, and ziploc bags to hold small screws or other pieces that need to stay with your furniture. You will also want a large number of blankets, bubble wrap, mattress and sofa covers, and plastic stretch wrap. Corrugated cardboard sheets can be placed in between fragile pieces to keep them intact. Before packing anything, make sure all of your items are cleaned and dusted. If you pack items with dust, it could ruin them. 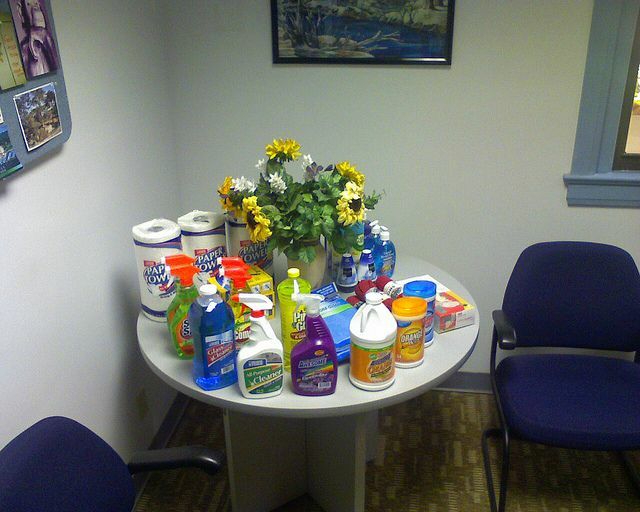 Also, nobody likes unpacking items that are dirty or worn, so clean it beforehand to make it look neat. When moving furniture, you would be wise to dismantle or disassemble any pieces that you can. Even though dismantling is a pain, it's a great way to save some furniture from certain ruin. Furniture like tables, cribs, and chairs should be disassembled so a leg doesn't get broken off during the move. 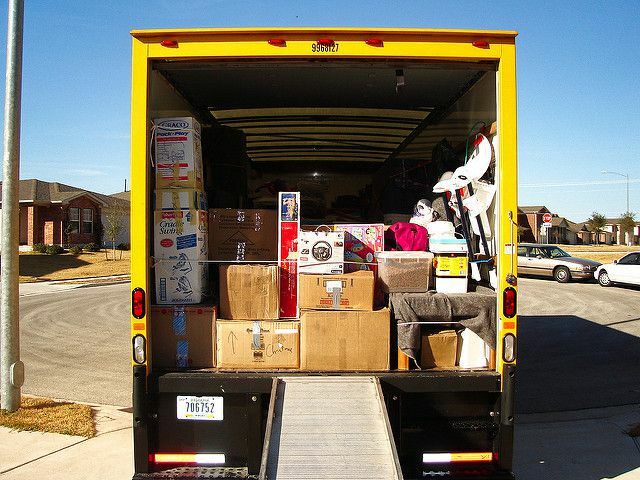 Finally, when you're loading the moving truck, make sure items are being place in the truck in the right order. The rear wall should have a wall of boxes, especially the heavy ones. Then you can find spaces for square furniture like dressers or desks. Place blankets and cardboard between each piece. Find a spot for the mattress and try to keep it protected from dirt by using blankets. Secure heavy pieces like upholstery or couches. When unpacking the truck, be careful when you lift the door in the back because items may have shifted during the ride. Make sure to unload the truck in an easy manner and place boxes and items in their respective rooms. Packing and moving is a pain but once it's done, you'll be glad it's over and all your things are OK! If you're looking to move into a new home through buying or selling, the home experts at Lucido Agency are here to help. Lucido Agency Realtors are located across the country and these professionals have an entire team dedicated to your real estate success. Find a Realtor today by visiting our website. Good luck with your move!